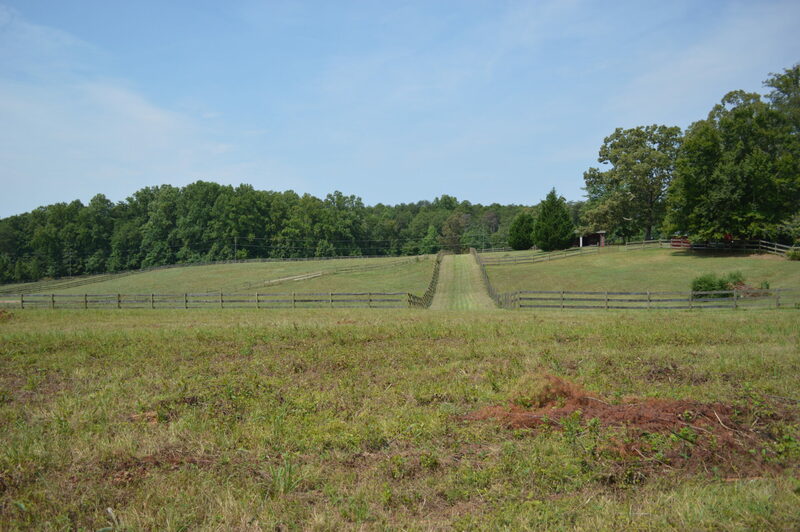 Two adjoining 5.3 acre tracts with pasture. 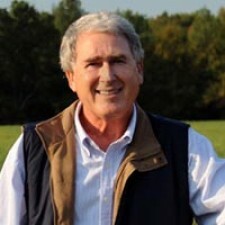 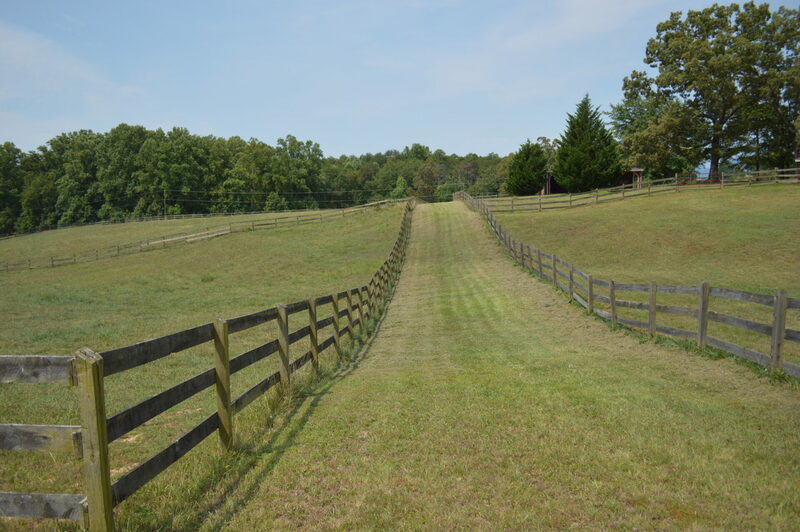 Located on Landrum Mill road between Campobello and Landrum. 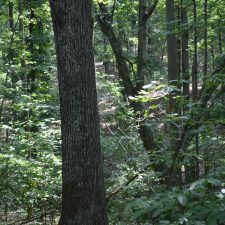 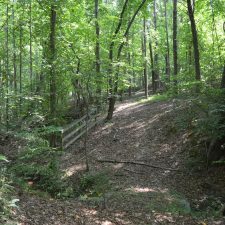 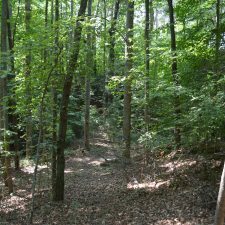 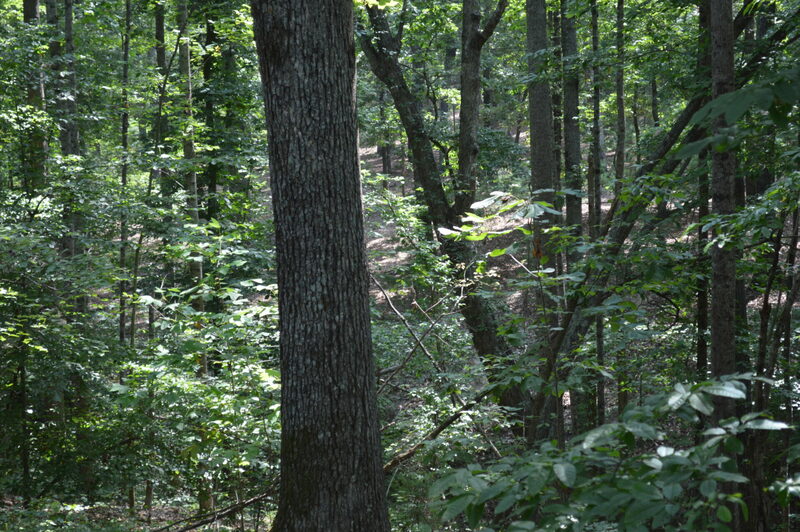 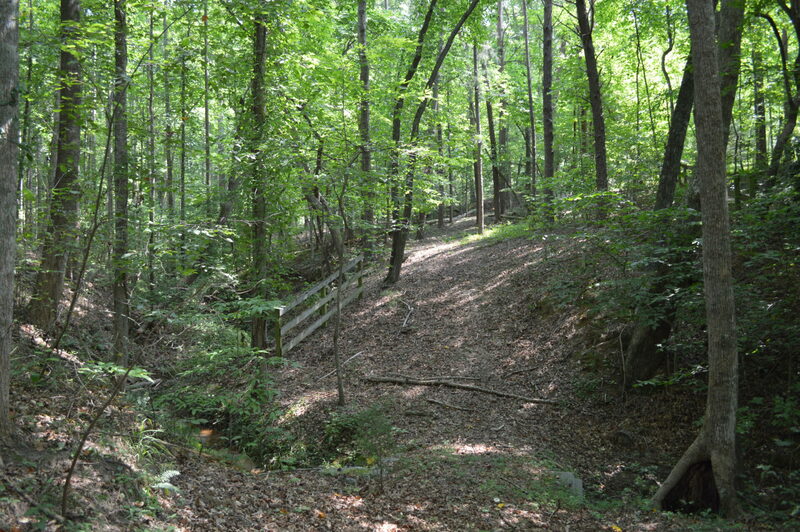 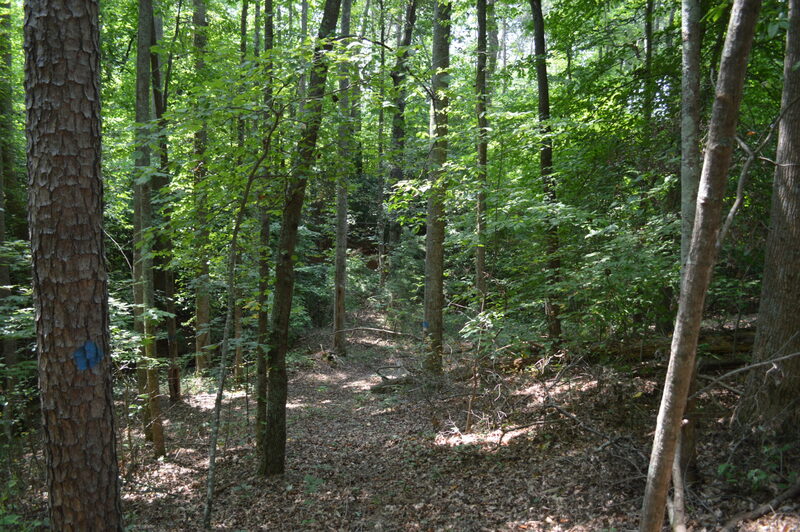 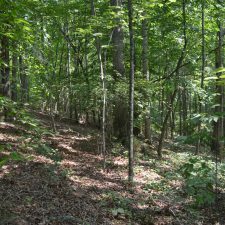 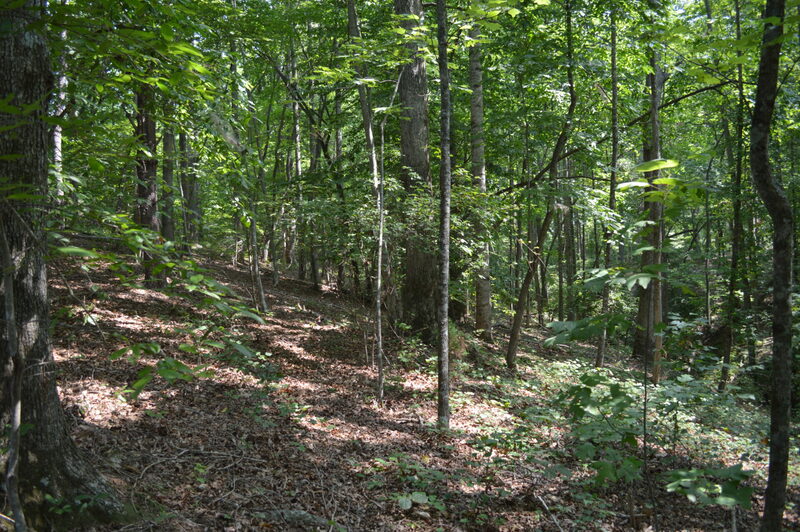 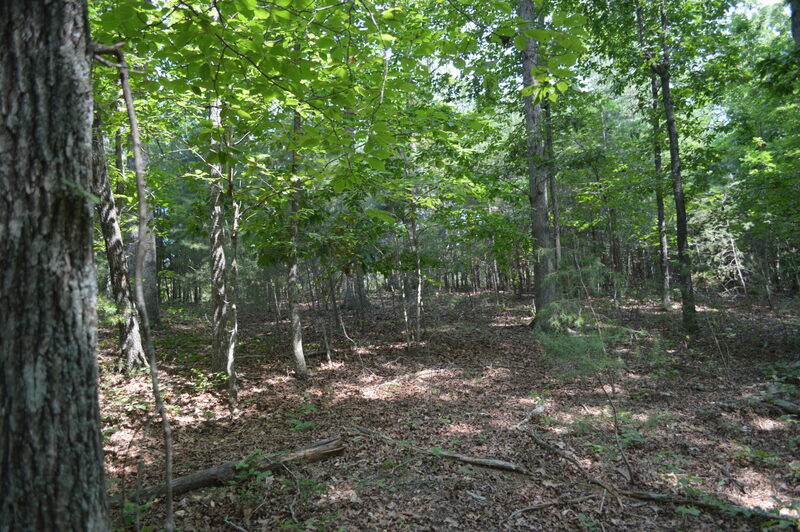 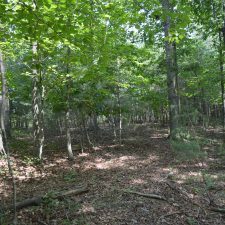 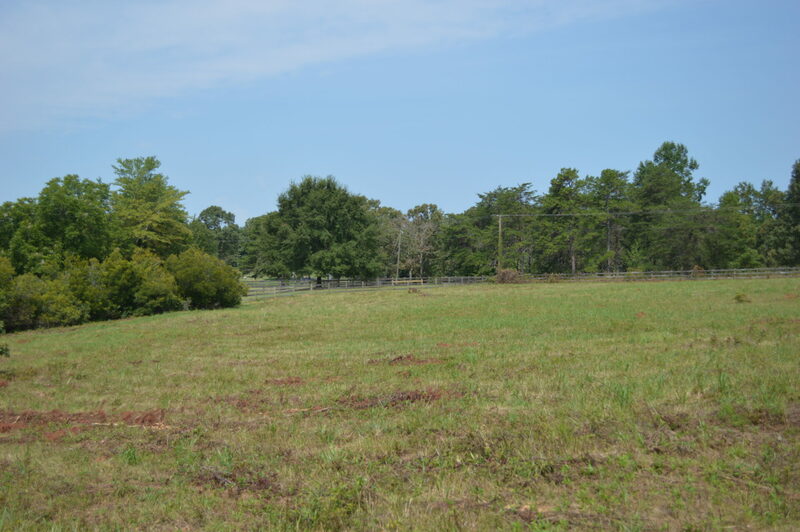 Property has pasture in the front and large hardwoods and creek in back. 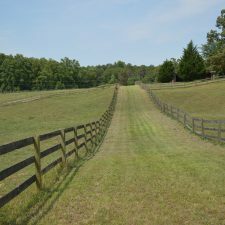 Adjoins exclusive Horseshoe Bend equestrian community and has access to the trail system and arena. 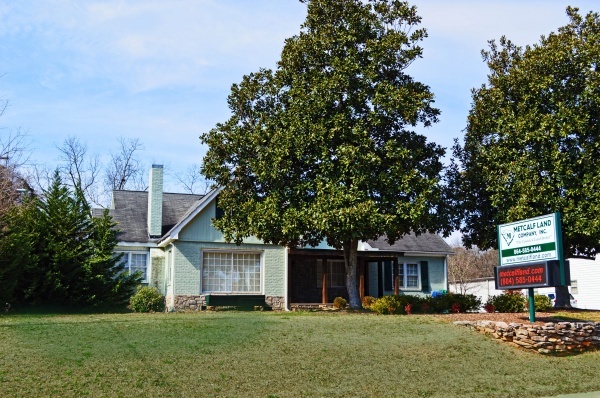 See HOA agreement for fees, etc. 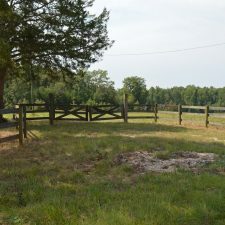 There is public water available along with a bored well on the eastern lot. 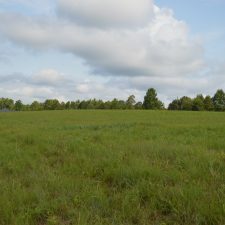 Each 5.3 acre tract is priced at $100,000. 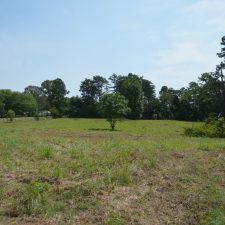 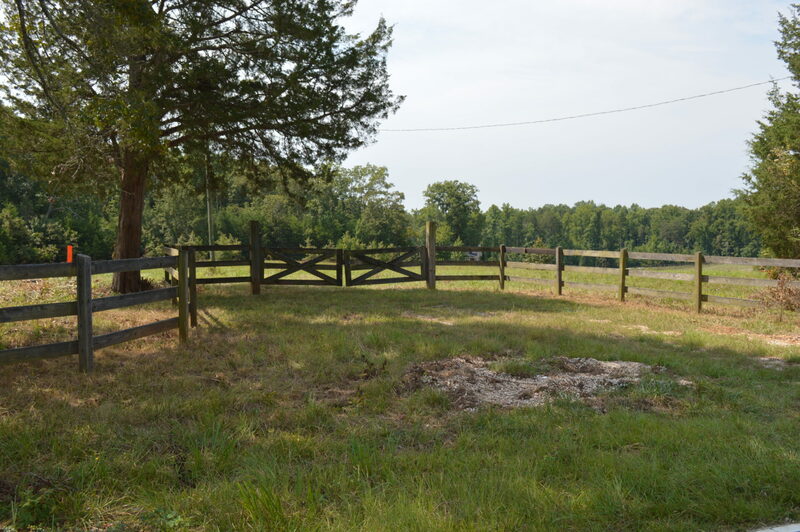 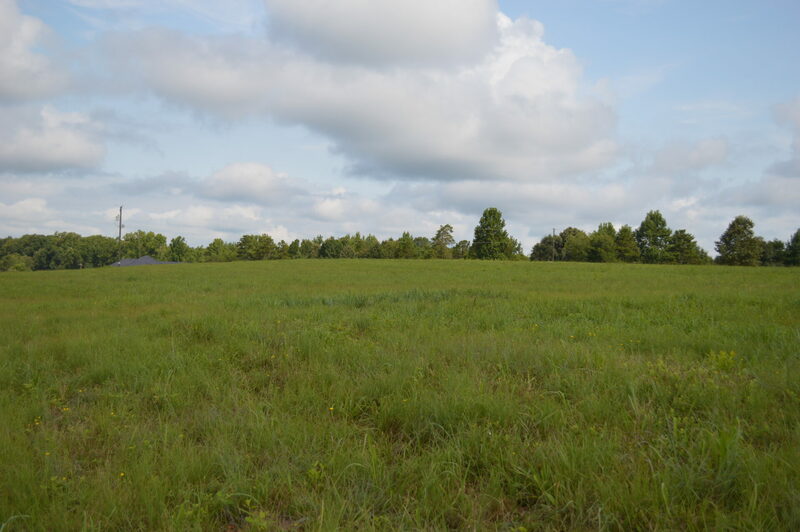 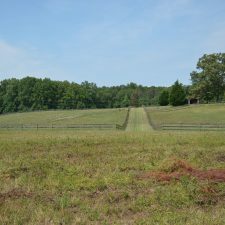 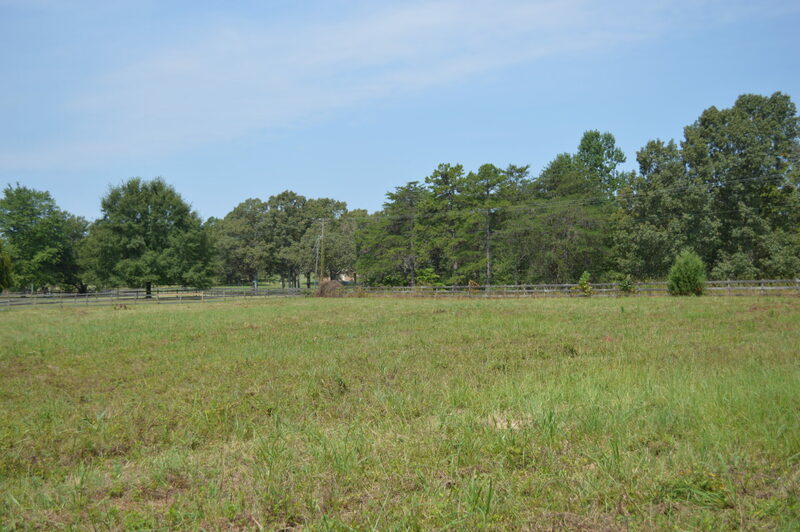 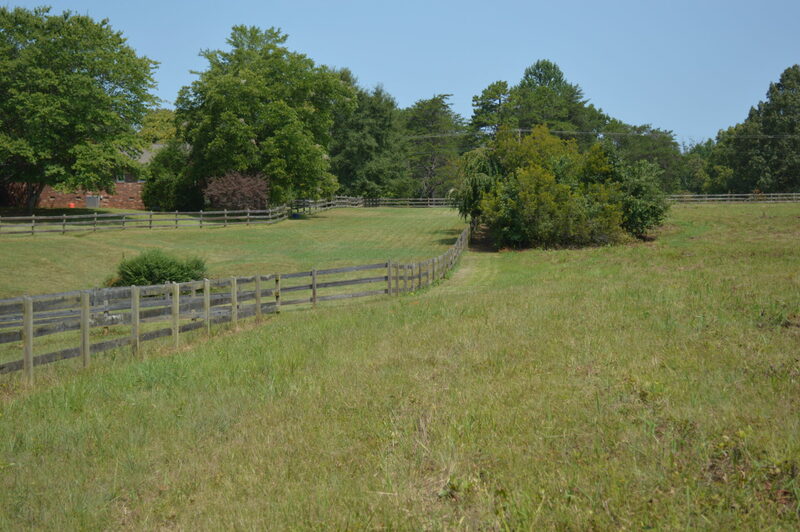 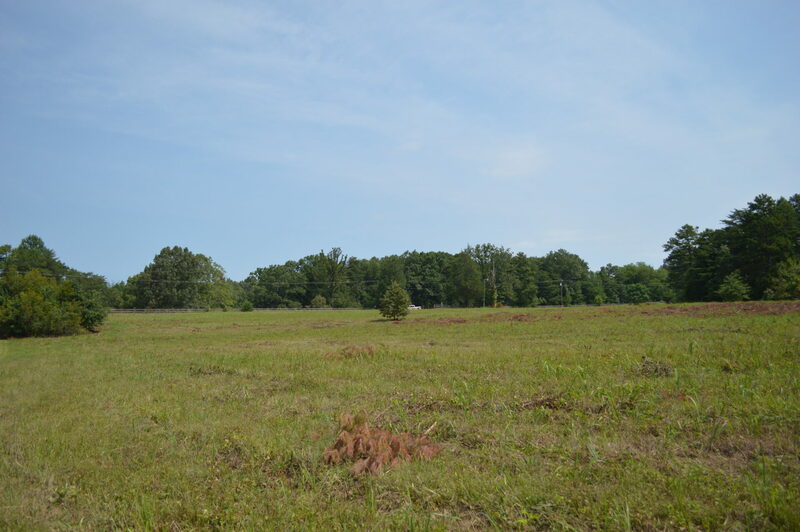 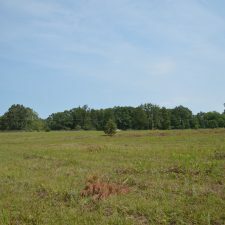 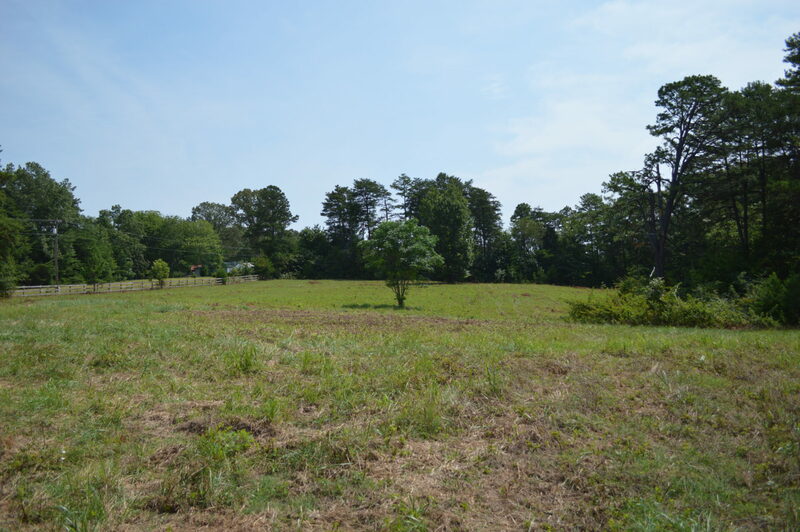 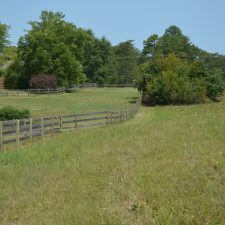 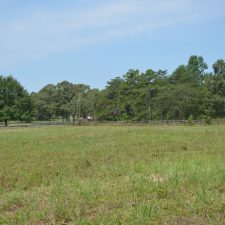 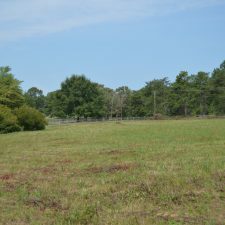 Please send me more info about Two Adjoining 5.3 Acre Tracts Near Landrum With Fenced Pasture.